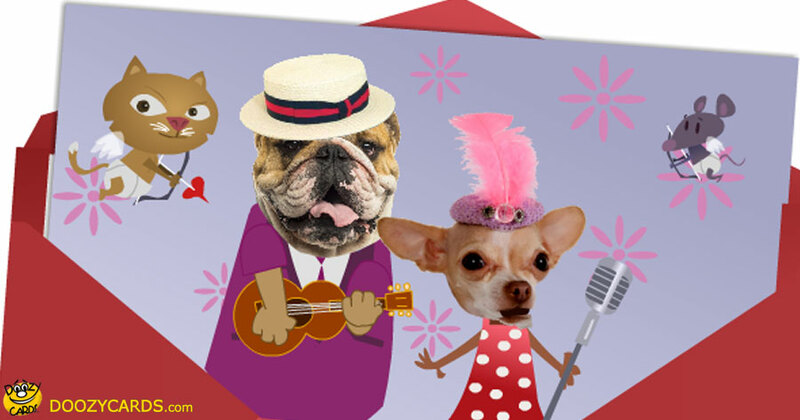 French doggies sing a jaunty love song for Valentine's Day with Cupid Cat and Cupid Mouse turning the old game of chase into love. A sweet, fun musical Valentine's Day ecard. 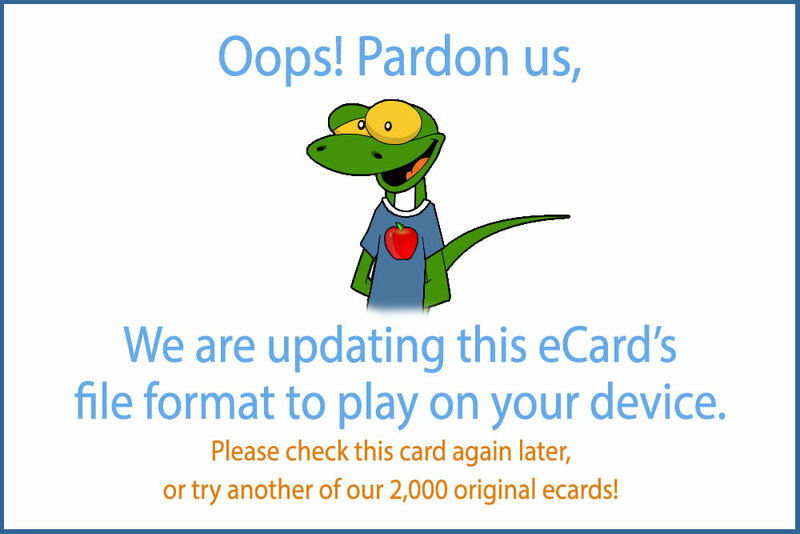 View the selection of electronic Valentine's Day cards that we have today!